School is open today. The paths have been gritted and the staff will open the doors early. We have checked and the main roads are clear and public transport is running as normal. Please dress your child warmly, in waterproof clothing as they will be going outside at playtime. In order to keep your child warm and dry, if they have wellies or waterproof shoes/boots please send them in. Alternatively, send in a change of socks and some indoor shoes for them to change into. 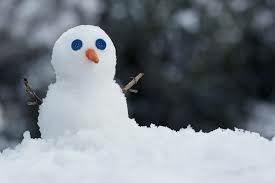 If you are travelling from some distance, and the snow has delayed you, we will not mark your as child late today. We will monitor the weather closely and if the situation changes we will let you know. Will Year 3 still be going swimming?